HONG KONG OFFICE FULLY OPERATIONAL! FROM FRESH WHEELS TO A SEA BREEZE! The Hortifair is a international orientated horticultural exhibition. The China Import and Export Fair (Canton Fair) is one of the largest fairs in the World. At this fair global sourcing and Chinese production meet each other. Normally, a place where only Chinese companies show their products, but with the office in Guangzhou, CQ has its own place on the fair, for years. In October this year, CQ will participate for the 10th time. Because of it’s huge size, the fair offers us an excellent opportunity to present the mission of CQ and our vision on product design and production in China. Additionally, the own developed products will be showcased to both Chinese and Western companies. 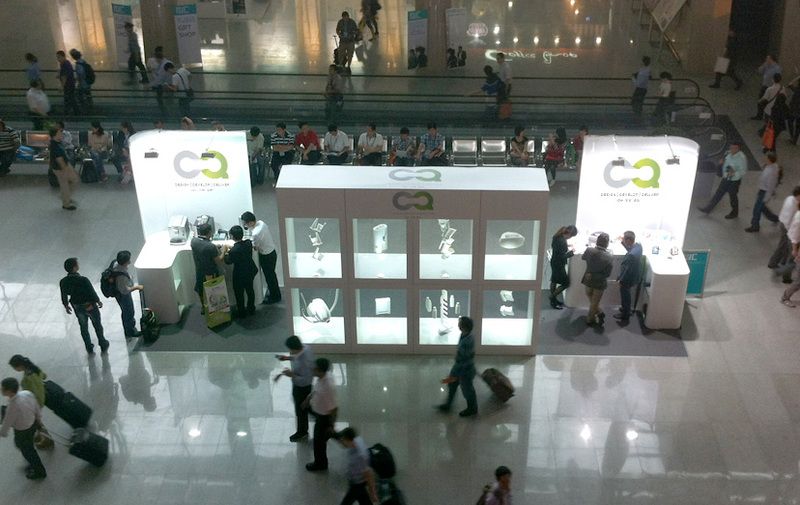 This year, CQ’s latest innovations in household equipments, will be presented to the general public.